Ah the glimmer-shimmery lights of the holiday season! They should put a smile on every passing face. But if your skin is dull, wrinkled, scarred or excessively blemished you may not smile as easily. Nothing like self-consciousness and embarrassment to ruin your holiday fun. And if you’re constantly scrubbing, lathering, slathering and covering your facial skin you’re wasting precious time that could be spent experiencing the joy of the season with friends and family, making memories and truly absorbing the beauty around you. A chemical peel is a minimally intrusive procedure that could boost your confidence and inspire a brighter smile in a jiffy. Whether you are concerned with fine lines, skin discolouration, age and sun spots, freckles of minor scarring this gentle procedure improves the texture and radiance of your skin by gently removing its outer damaged layers. 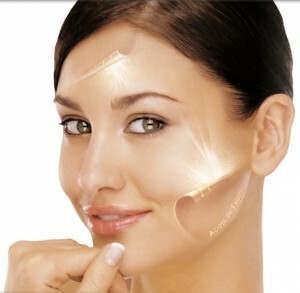 The type of peel and the intensity will vary based on your age, your race, your degree of damage and your skin type. The Daily Mail reports that oily skin requires more preparation before a chemical peel can be successful in both enhancing your skin’s radiance and removing all scars and discolorations. But you can’t know exactly how much and what sort of preparation your particular skin type will require until you confer with a highly skilled and experienced plastic surgeon. 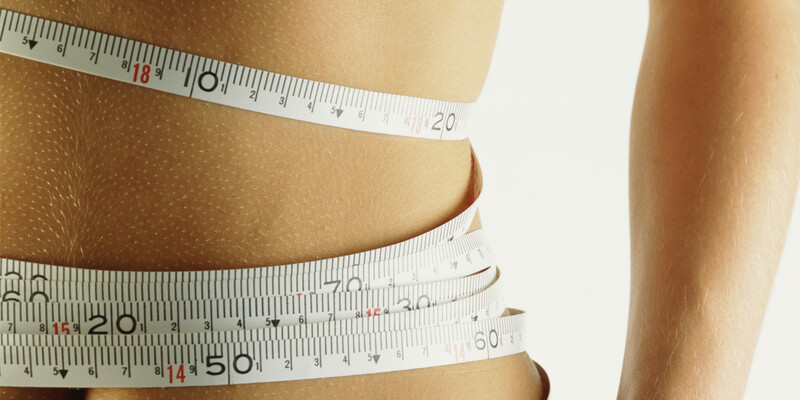 An extremely popular plastic surgeon in Bristol and Cheltenham is Dr. Robert Warr. You need only to hear from his many satisfied patients to imagine how their faces glow after he performed their chemical peels. Dr.Warr went into plastic surgery because he views it as a science and an art, which requires customised treatment and plenty of creativity. Along with the standard chemical peels performed by standard cosmetic surgeons, Dr. Warr has developed a specialty in deeper peels for those whose skin has weathered harsher abuse or aging. He consults at length with every patient to determine whether your skin would fare best with a 25% TCA peel or a 35% TCA peel. 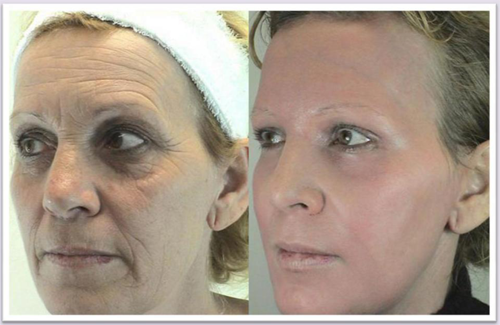 In the appropriate circumstances these procedures can be enhanced with intensified techniques like structural fat grafting. None of these techniques are limited to the face – they can be applied to neck, arms, hands and legs. Once he accesses your skin, Dr Warr will suggest one of three levels of intervention: superficial, medium or deep. He will explain exactly what steps these procedures involve, along with any possible risks in your particular situation. Once all procedure decisions are made he will discuss the level of anaesthesia required, then your treatment will be scheduled, preferably at a low stress time, when you will be able to get some post-procedure relaxation. Remember, that no procedure can replace or excuse you from skin care. There will be much pampering required to heal from this procedure and to protect your skin into the future. Dr. Warr is never in a hurry, as he wants you to fully understand your skin type and the maintenance it requires. When you care for your skin it will glow with holiday-like glory year round. Ring Dr. Warr and let the celebrations begin!